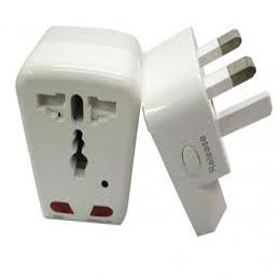 We provide technically advance Spy Socket Camera that has high resolution feature. 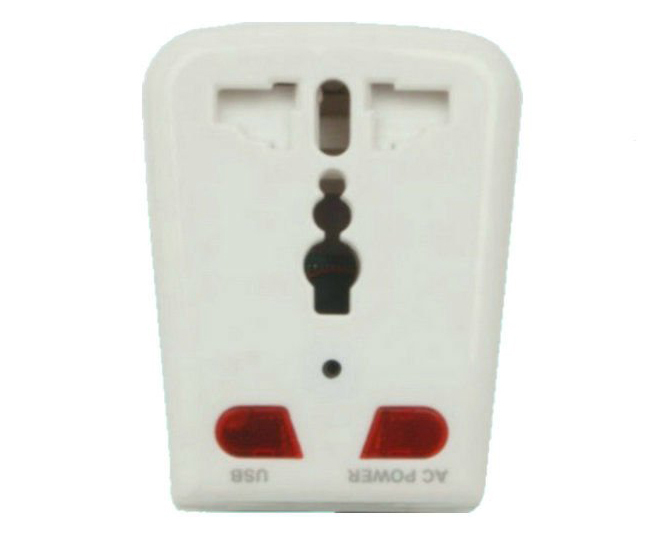 The Socket Appearance Spy Camera DVR is very easy to install and is difficult to detect. It automatically enters the video mode at last five minutes and saves the video when outside voice is more than 65 DB. Further, the machine again re-enter video mode if the voice is again more than 65 DB that make the video for more 5 minutes and then saves it with consistent repetition.